Rachel Ruysch, along with van Huysum, created some othe most celebrated still life flower paintings to emerge from the Dutch Golden Age of painting. Rachel Ruysch is one of the most outstanding still life flower painters to emerge from a nation that was not short on artistic talent. Her paintings show meticulous attention to detail and botanical accuracy, as well as astonishing beauty. She painted at a period in Dutch history when the growing middle classes wanted to furnish their domestic interiors with beautiful paintings that, in the harsh northern winters, would remind them of warmer times to come. Perhaps, too, these paintings represented the fragility of life. Rachel Ruysch was born in 1664 at The Hague, in the Netherlands to a wealthy family. Her father was Frederick Ruysch, the celebrated Professor of botany and anatomy. He is portrayed at the Amsterdam Historical Museum in Jan van Neck’s 1683 painting, The Anatomy Lesson of Dr Frederick Ruysch - see image below. Rachel Ruysch’s maternal grandfather, Pieter Post, was an influential architect who was responsible for creating the Dutch Baroque style. When Rachel was three years old the family moved to Amsterdam. Once it became apparent that his daughter had an exceptional artisitic talent, Frederick Ruysch apprenticed Rachel, aged fifteen, to the prominent still-life painter, Willem van Aelst. Rachel Ruysch was therefore the product of an almost hot-house artistic atmosphere from an early age. No doubt her father’s botanical and anatomical interests would have influenced her deeply, and her apprenticeship under van Aelst set the seal on her future success. 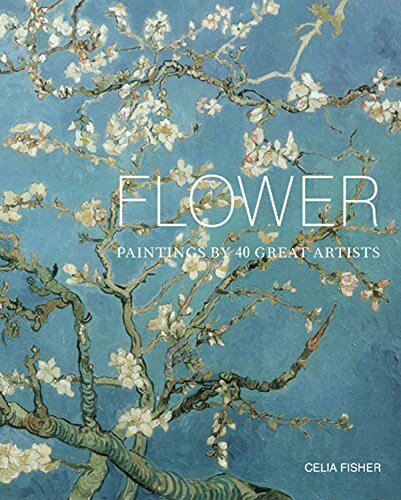 Her flower paintings would be recognised as challenging nature in their perfection and were to sell for large sums. 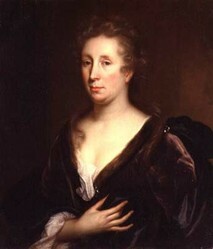 In 1693 Ruysch married the portrait painter, Juriaen Pool. She was to bear him ten children whilst developing her brilliant career. They moved to the Hague where, in 1701, they both joined the Guild of St Luke. This was an organisation which served to regulate and promote the work of artists in the city. In 1708 Ruysch was invited to be the court painter to the Elector Palatine, Johann Wilhelm, in Dusseldorf. 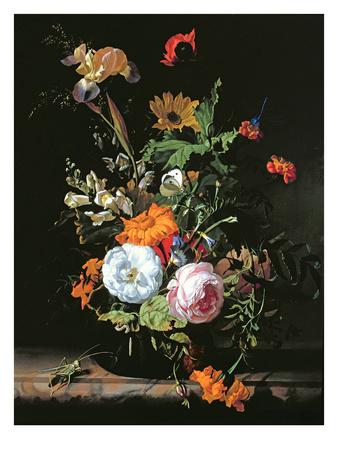 One of her finest works, Still-life with Fruit, Flowers, and Insects (1711), was sent by Johann Wilhelm to Cosimo III, the Grand Duke of Tuscany. It can be seen in the Uffizi Gallery, in Florence. Rachel Ruysch worked in Dusseldor until the Elector’s death in 1716, when she returned to Amsterdam. Here she worked until the end of her long life in 1747. On one of her paintings completed in that year, she inscribed her name (she always used her single name) and her age, 83. 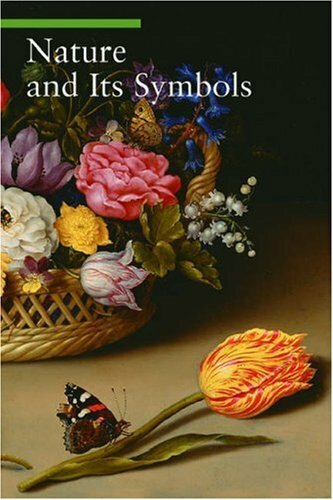 Rachel was famous for her skilfully precise still life flower paintings, which also often included images of fruit, bird’s nests and eggs, lizards and insects. Her dazzling technique demonstrated her botanical and zoological understanding. Her flowers seem on the verge of dropping their petals, her insects gleam, the veins in her leaves add to the illusion of their transparency. She painted her subjects against the dark background that was so fashionable at the time, never veering from this style, even when in later years others did. 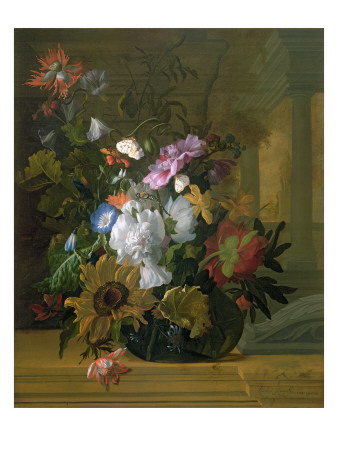 Buyers of such works sometimes saw symbolism in the transient nature of flowers and fruit. They were regarded as a Protestant morality lesson on the fragility of life and the vanity of earthly things. But more often than not, still life flower paintings were desired by the bourgeoise classes simply for the prestige of owning such a valuable commodity and for the opportunity to view flowers throughout the cold northern winter. Only the very rich were in a position to purchase the fabulously expensive and exotic flowers which were being imported from overseas. 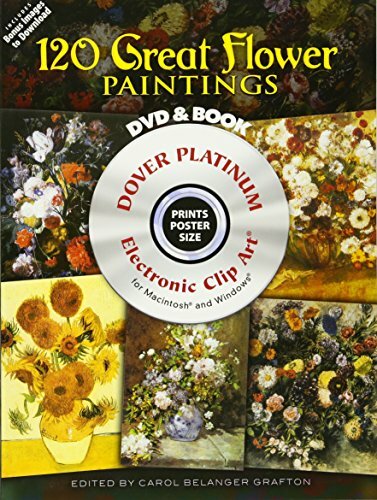 A technically brilliant flower painting was a more than satisfactory substitute, particularly when a single tulip bulb might cost the price of a house. Rachel Ruysch left around one hundred known works. This is a small output. It may have been her nature to have worked slowly, given the delicacy of the work. And no doubt caring for ten children, even with help, was no small task. This work by Edgar Degas illustrates an aspect of the emerging dynamics of 'modern life'. Grinling Gibbons, influenced by the Baroque style of the Netherlands, created realistic still life woodcarvings from limewood. His skill has never been surpassed.